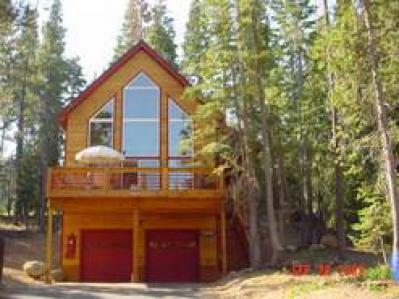 Tahoe Donner Home Nestled in the Trees! stocked for all the creature comforts of home. Come relax and enjoy all that our Mountain Home has to offer!